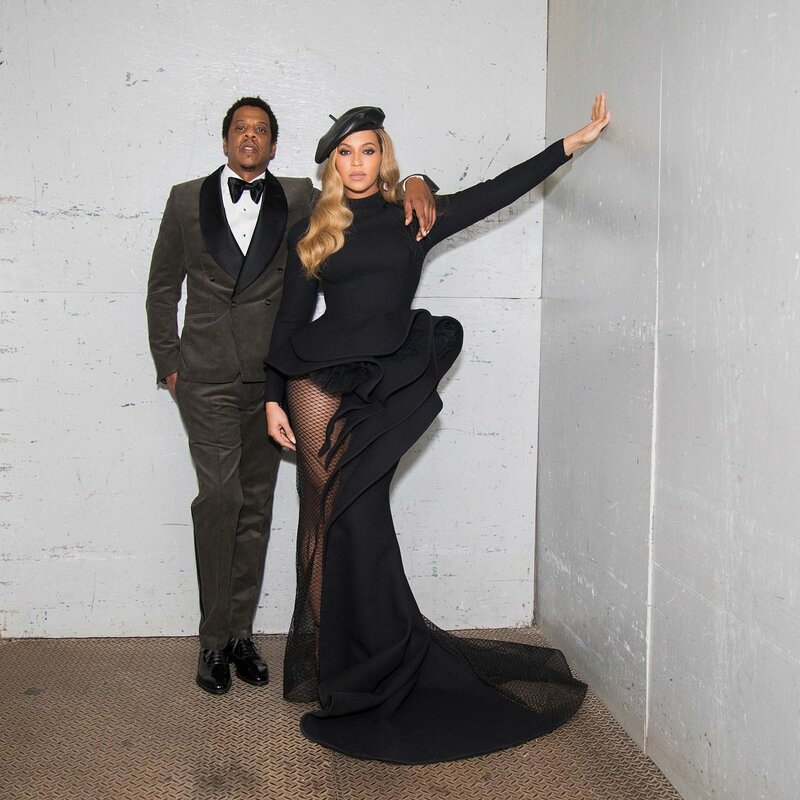 All of Beyoncé's Grammy looks were inspired by Black Panther, but what was the reasoning? Her and Jay Z put up quite the united front prior to that much talked about CNN interview he did recently when addressing his marriage problems. I guess they're back to being "soulmates" again.